we headed back to AMSTERDAM! packed our belongings and checked out! 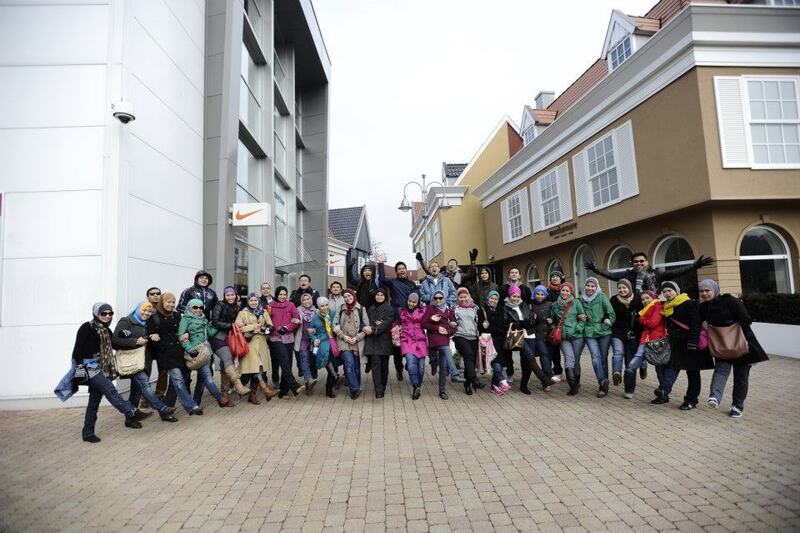 While waiting for the bus..
GROUP PICTURE at ROSADA OUTLET! 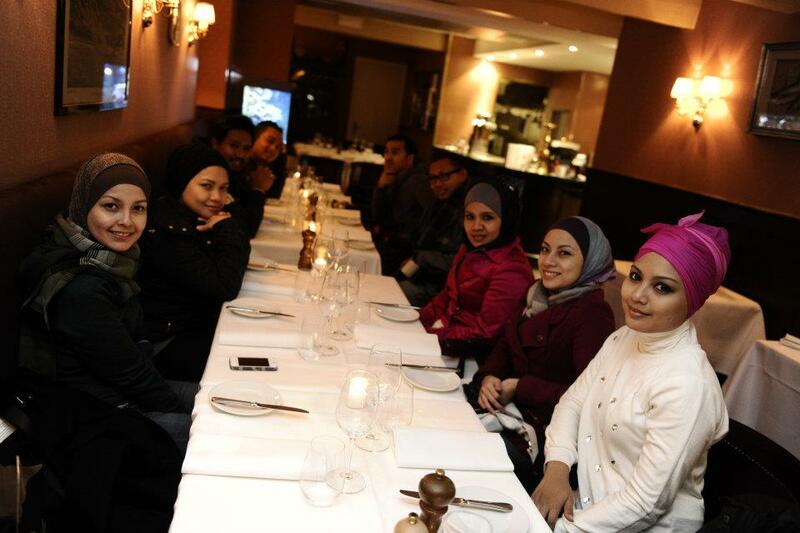 soon after that..semua bawak haluan masing2, serbu kedai2.. Hot chocolate + blueberry muffin! Some of us..dengan hasil belian..
With our No.1 mentor at B32, CDM Siti Rohana! Before taking off from Rosada outlet, we bought the best french fries ever with the best dipping sauce ever! BUT.......sayang sekali tak sempat snap the pictures. 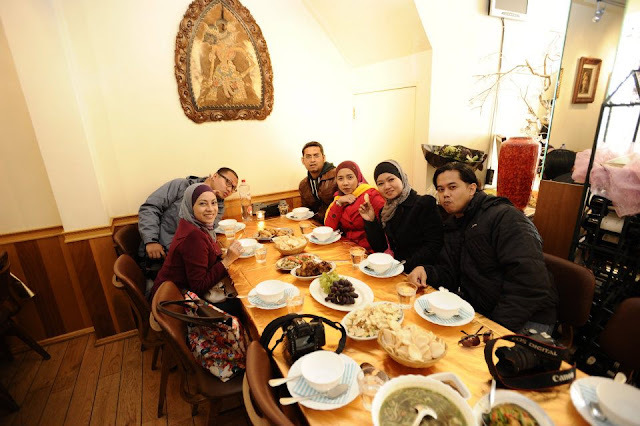 Then, we headed straight to Amsterdam city..
for our lunch at Restoran Desa, an Indonesian restaurant. After perut kenyang, while waiting for our bus.. Early dinner with hubs..Sharing our Chicken Shaorma! Checked in to our room at Mercure Hotel, A/D Amstel. it was still early in the evening..
..the Hard Rock CAFE, Amsterdam.